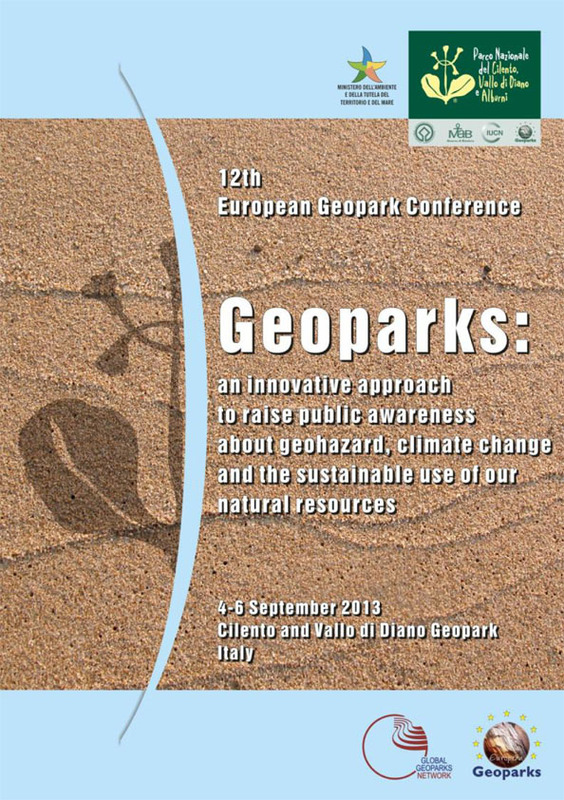 Cilento and Vallo di Diano Geopark has the honor of hosting the 12th European Geoparks Conference, which is going to be held from 4th to 6th of September 2013, in Italy. 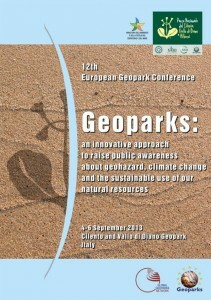 Please visit the website of the conference. Application deadline – May 20.